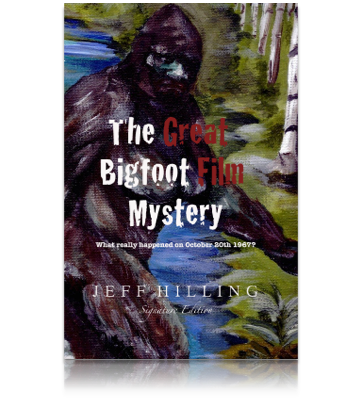 Jeff Hilling is a Bigfoot author, historian, researcher, as well as a leading authority on the Patterson film. 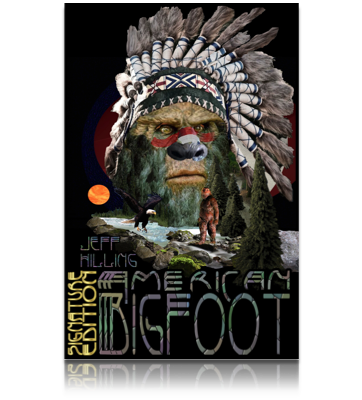 He is also an accomplished Sasquatch artist. Was It Even Possible For Anyone To Create Such An Elaborate Costume? Why Have All Attempts At Re-Creating This Enigmatic Film Failed? Hasn’t This Film Already Been Proven To Be A Hoax? Why Should This Film Intrigue Us Even If It Were To Be Proven A Hoax? 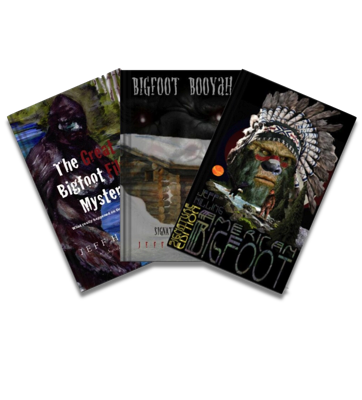 Understand just how deep the mystery goes...In 1967 Roger Patterson and Bob Gimlin set out to film the unknown. 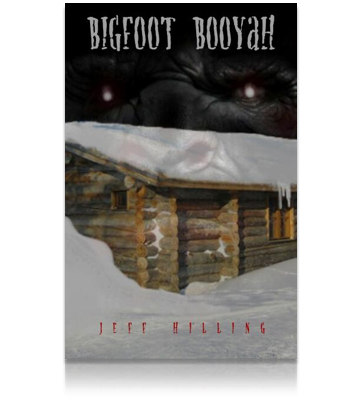 A creature of myth, legend and folklore. 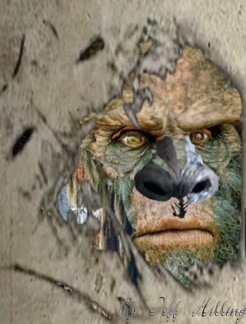 On October 20th of that year, they captured the image of a terrifying man-beast, in which to this day still enthralls, enchants, and bewilders both scientist and laymen alike. 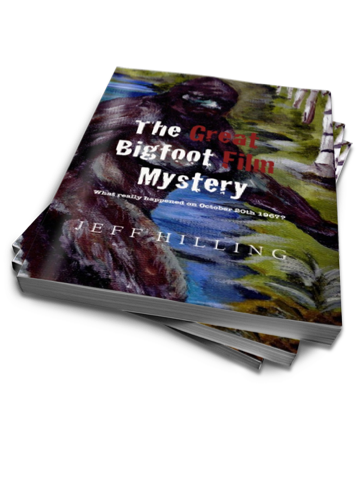 This book explores the depths of this amazing and enigmatic masterpiece, known as the Patterson Film. Cover: Four-color printing Interior: Black & white Full Length: 120 pages, English. For the collector. 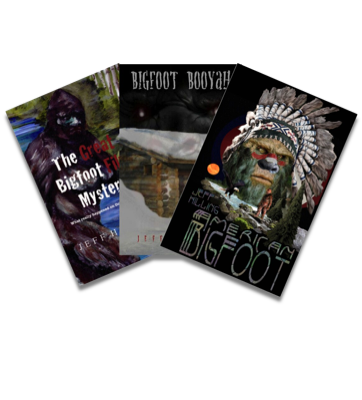 Limited Edition 150 Copies printed, signed by the author. 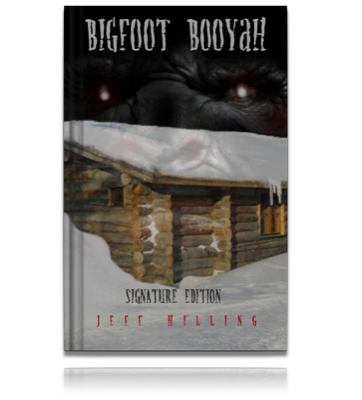 Signature Edition printed on the cover and on the title page. Deluxe image wrap hard cover.